I love weddings! They're full of beautiful moments and strong emotions. 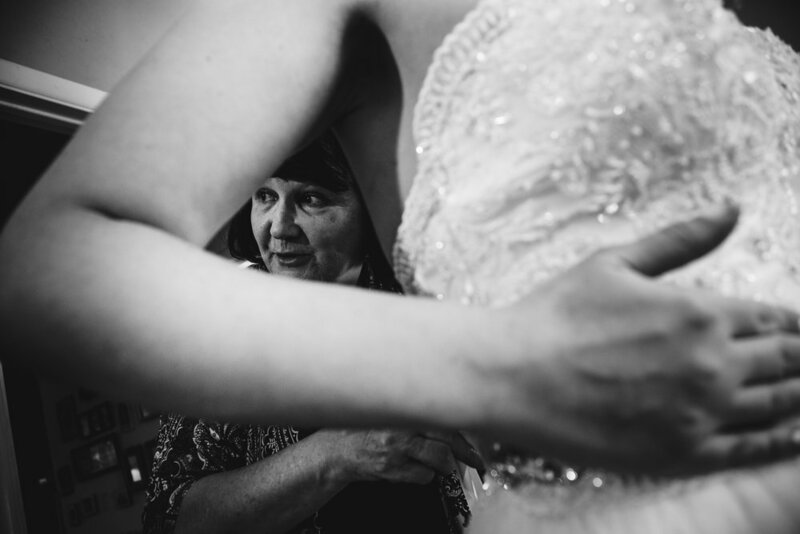 I work hard all day long to capture the real moments and authentic emotions of your wedding day so you can remember the story of your celebration forever. I'm a wedding and portrait photographer based in Flagstaff, Arizona. But, I own a car and enjoy flying on airplanes. So I'll travel anywhere to photograph your wedding. 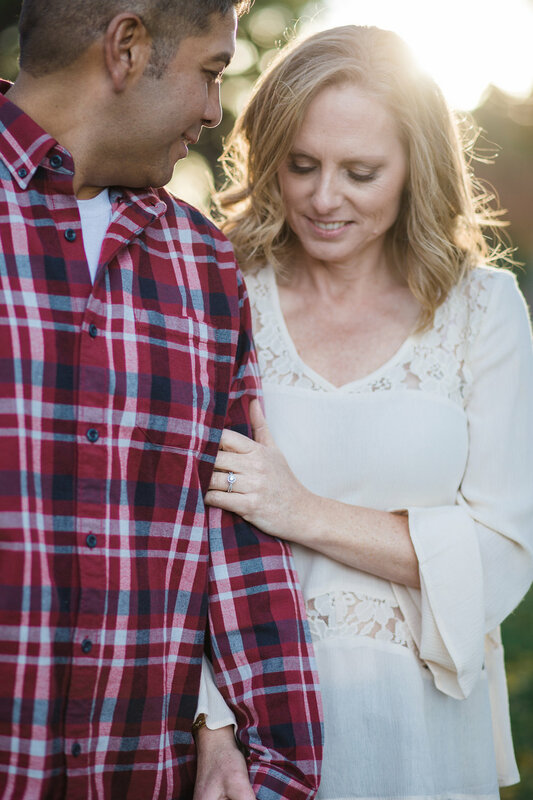 Ryan is an amazing photographer and person. He brings a fun twist to your photos and captures really special moments. One of my favorite things about Ryan is how unique his work is. His work isn’t just traditional and his wedding photos are not just the typical stand and smile photos. They are photos that capture your personality and show the love you have with others. At our wedding, the photos he captured were incredible. He captures those real moments spent throughout the day. Sean and Sandy: Winter Wonderland Engagement. Click image to view slideshow. Mikayla and Jeff: Autumn Forest Engagement. Click image to view slideshow. Diana and Justin, Horseshoe Bend engagement. Click image to view slideshow. 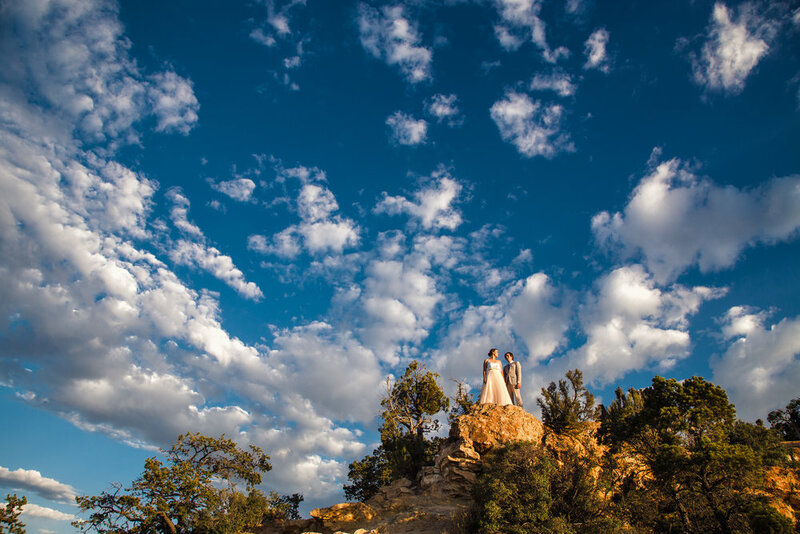 Maggie and Karl: Sedona Sky Ranch Lodge Wedding. Click image to view slideshow. Erin and travis: Moran Point, Grand Canyon wedding. Click image to view slideshow. Chloe and Nedko: Flagstaff Forest Highlands Wedding. Click image to view slideshow.